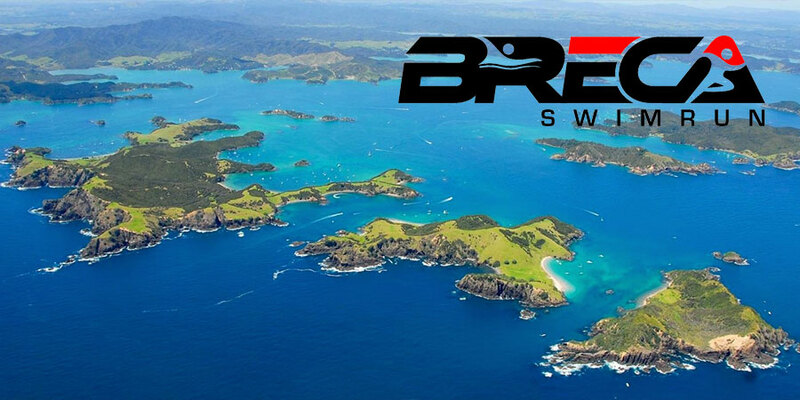 Are you new to SwimRun? So are we! 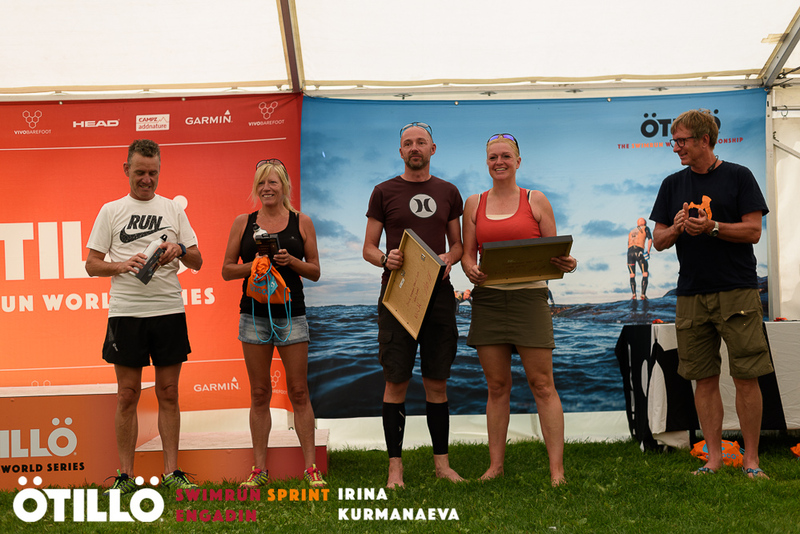 As experienced marathon runners and triathletes we decided to try the new endurance sport of SwimRun. 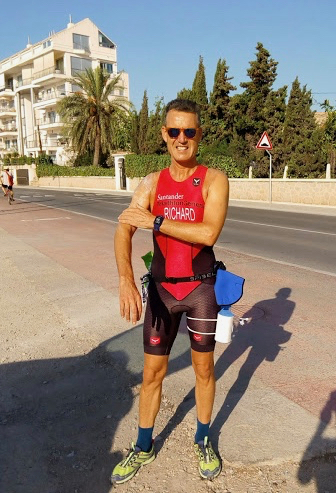 Advice can be hard to find for beginners, so we've decided to catalogue our own entry into this exciting world of swimming and running from island to island - running in your wetsuit and swimming in your running shoes! So far, we have competed in 3 swimrun events - in Hvar, Croatia; Engadin in Switzerland; and Bologna in Italy. In the photo below we are on the left, with Mats Skott, director of Ötillö standing on the right of the picture. This picture was taken after completing the Sprint distance event at Engadin, Switzerland. With Mats Skott of Ötillö, on the extreme right. 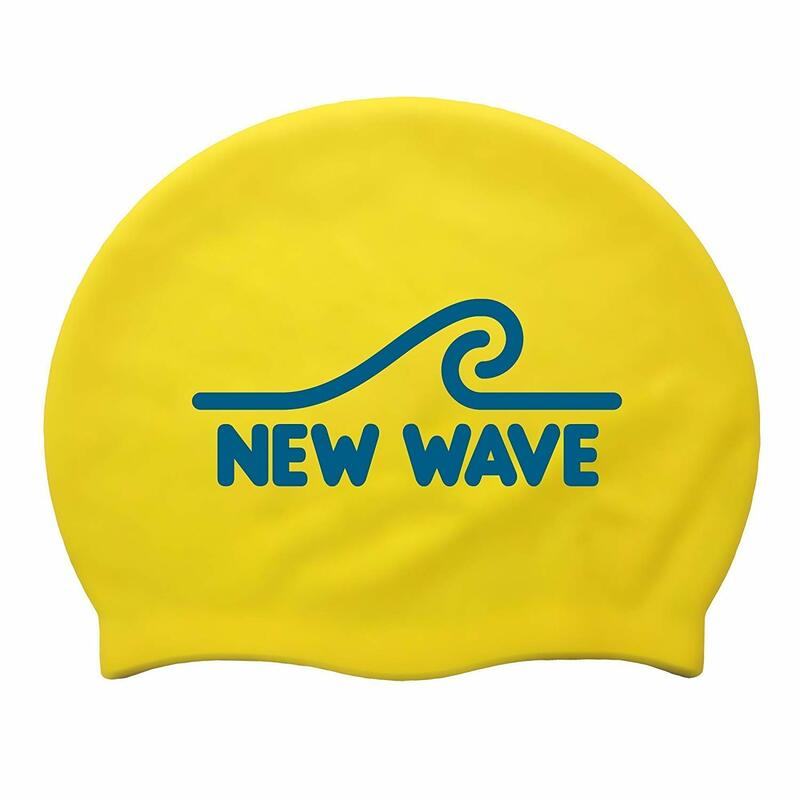 As newcomers we've found ourselves wondering what equipment we need, what to wear and where to find events for this new sport. Choosing a suitable wetsuit is one of the biggest challenges - Mogsy even had to have a suit custom-made to her own measurements, to get a fit that would be comfortable for up to 6 hours of wear! You can read about our wetsuits here. BUT we've found that you don't ALWAYS have wear a wet suit. We took part in a great event in Italy, the Bologna SwimRun 2017, where it was warm enough in the italian lakes to wear triathlon suits. It was a hot day, and we were grateful to escape from the wet suits for our 5 1/2 hour event! Read all about our race here! We entered the 2018 Bologna event too, but had to cancel after injuries hampered our training. But we plan to take part in the 2019 event! Look left to see the various areas we are covering, from how to start including a special beginners guide, an event calendar, all the equipment you need and our own personal journey. We are currently training for the big Ötillö World Series race in the Isles of Scilly, United Kingdom, which takes place on June 9th 2019. We estimate that this will take us from 7 to 8 hours to complete, and so we are incorporating a marathon into our training plan, to build up our endurance. The Marathon is in Milan. The most important page on this site is probably Race Day Advice. It's full of information on pre-race prepration, and tips and tricks for during the event too. Some are borrowed from our marathon running experience; others are hard-earned gems from our swimrun races in 3 very different environments. Click on the race day advice link to see what you can learn. For our BIG race of 2019, in the Isles of Scilly, UK, we are keeping a training blog. Follow our progress at SwimRun Training. Of course, don't forget to read 'About Us' to find out who's writing this site - anyone can put up a website, but it's good to know that the authors of this site are genuine SwimRunners! This site is NEW - We're adding to it all the time so do bookmark or add to your RSS feed and come back soon! Find out all about the SwimRun equipment you really need! Swimrun Calendar Europe 2019 dates - find the best Swimrun event for you in Europe!